Book now for FREE flights to Africa! Experience the unbelievable diversity that South Africa has to offer! 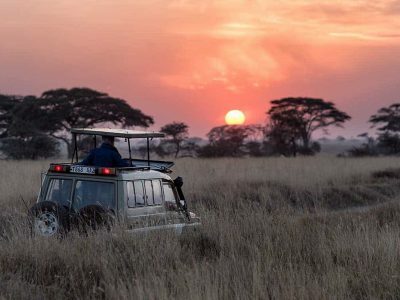 Experience the renowned game viewing and unspoiled bush of Kruger National Park, explore stunning and cosmopolitan Cape Town, and marvel at Victoria Falls before visiting the famous Okavango Delta and Chobe National Park. 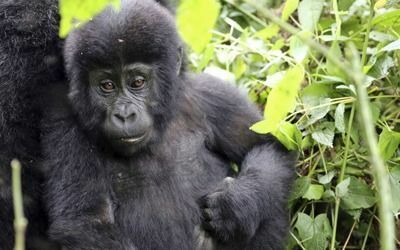 Trek through the stunning national parks in Uganda and come up close to Gorillas and Chimps! You will also see tree climbing lions and view spectacular landscapes. 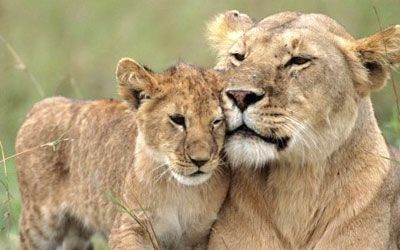 The Simba Safari remains Tanzania’s best selling adventure with intriguing cultures, beautiful landscapes and an excellent opportunity for spotting the Big Five. 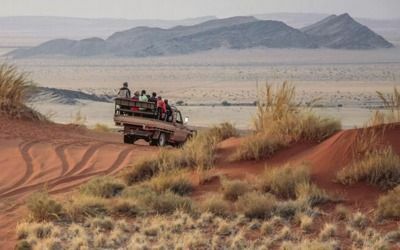 On this 9 day Escorted Tour, you will discover the wonders of the Namib Desert, Sossusvlei , Swakopmund and Etosha National Park. Experience unsurpassed big-game viewing, vibrant culture, flamingo ringed soda lakes and spectacular vistas of rolling savannah and the snow-capped peaks. From its endless deserts and burning sunsets, to its abundance of wildlife and diversity of culture, the African Safari has it all. There is nowhere else on the planet with such incredible natural beauty and rich traditions than Africa. Discover your own Africa with a tailored tour through some of the most dynamic and stunningly beautiful natural landscapes the world has to offer. Like the continent, your choice of Africa Safari spans across 54 countries and both hemispheres. 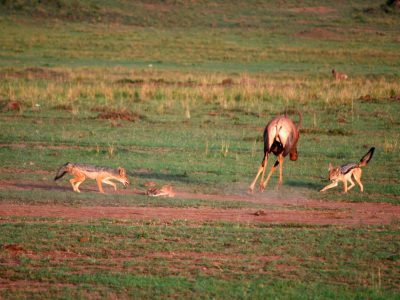 African Tours can be stunningly complex and diverse. With new traditions infusing with ancient ones, there is so much to experience in Africa. 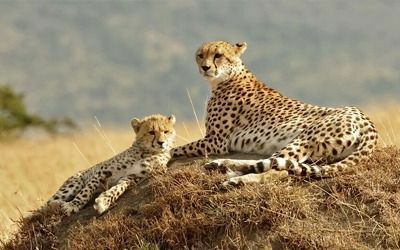 From the Table Mountain in South Africa to the savannah of the Serengeti to the tropical coastline of Central Africa… Africa Tours are indisputably magical and are guaranteed to take your breath away. 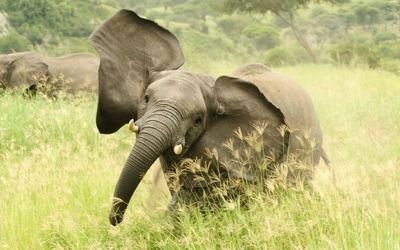 A trip to Africa is not complete without a wildlife African Safari. 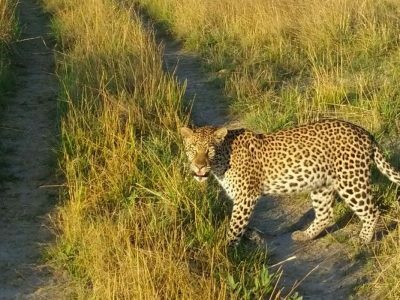 Embark on a spectacular African Safari and get up close and personal with local wildlife. Experience the Big 5 — the lion, leopard, elephant, rhino, and buffalo — notorious for being almost impossible to hunt and thrilling to watch. And don’t forget to catch the Ugly 5, consisting of the warthog, hyena, vulture, wildebeest and the Marabou Stork. A true African Safari exploring exotic wildlife in their natural habitats is an opportunity of a lifetime! Being the world’s second largest continent, weather conditions vary from one country to the next. Deciding on the perfect time to travel to Africa is often determined by your motivations for going there – where you want to visit, why you’re travelling and of course, your interests. Contact Eclipse Travel today to plan your perfect African Tour. We’ll tailor your holiday experience according to your preferences, time, and budget to take you on a holiday you’ll never forget. What are the Different Ways to go on Safari? 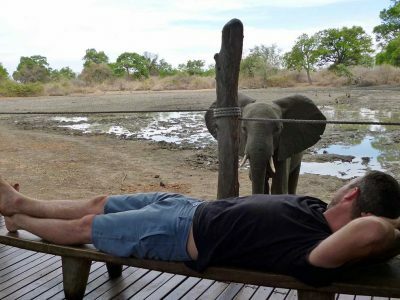 Exploring Zimbabwe: Safaris, Splendour and Surprises. Botswana is renowned for its abundance of wildlife parks which comprises nearly one-fifth of the country. 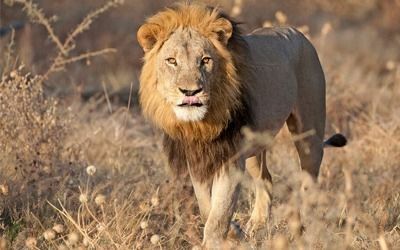 With attractions such as Chobe National Park, Kgalagadi Transfrontier Park, Moremi National Park in the Okavango Delta and the Central Kalahari Game Reserve, a Botswana Safari should be top of your list. Ethiopia is an ancient country with archaeological finds that have been dated back 3 million years or more. From the impressive museums of Addis Ababa, or a cruise along Lake Tana (the largest lake in Ethiopia and the source of the Blue Nile), to Gondar, known for the walled fortress and palace, once the seat of Ethiopian emperors, Ethiopia is a place of wonder. Kenya is the Africa that you picture in your dreams. 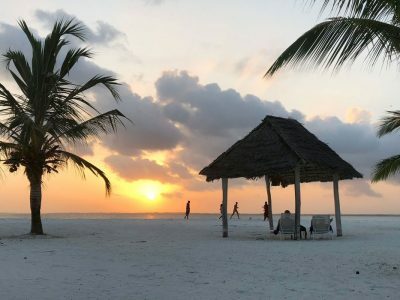 With some of the world’s best safari destinations, mountains, and beaches, it is no surprise that Kenya is East Africa’s most popular tourist destination. 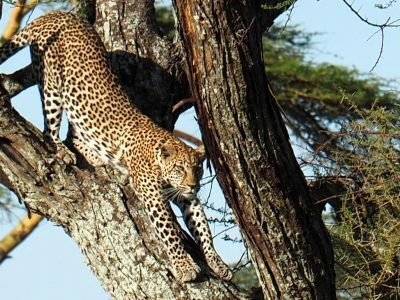 A visit to incredible Kenya gives you an in-depth experience of Africa that few can match. 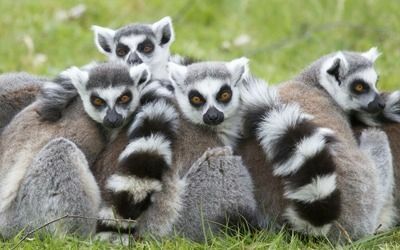 Just a hop, skip and a jump across the Mozambique Channel you will find the wondrous Madagascar, home to 5% of all known animal and plant species. 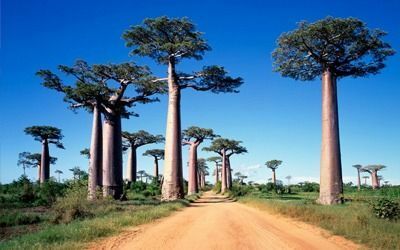 Lemurs, baobabs, rainforests, beaches, trekking and diving, Madagascar is a dream destination for nature and outdoor enthusiasts alike. Whether it be snorkelling in the pristine waters, going on an off-road adventure through rainforests or attending a traditional sacred ceremony in one of the villages, Eclipse Travel can organise the perfect Madagascan adventure for you. Malawi, one of Africa’s most beautiful and compact countries and Mozambique, the country of contrasts, collectively make for an exciting East African adventure. Don’t miss out on the clear waters of Lake Malawi, exceptional verdant highlands, lush tropical forests and exceptional game viewing. A Malawi tailor-made tour can will cater to all your needs. Mozambique is stunning with its lovely beaches and swaying palms, makes the perfect accompaniment to any safari holiday. With over 2,500 km of coastline this stunning country is a real gem. 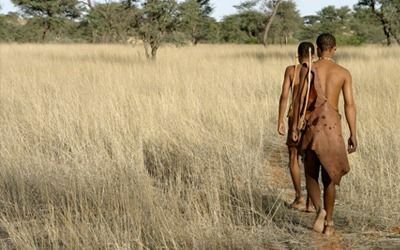 Climb the highest sand dunes in the world, descend to the deepest canyon in Africa and watch wildlife in the utopia that is Etosha National Park – just a taste of some of the unforgettable experiences on offer in Namibia. Rwanda is home to outrageous scenery, friendly and welcoming locals, and life-changing primate experiences. The Volcanos National Park is home to ten families of gorillas, and you can compliment this magical encounter with Chimpanzee trekking in the vast area of mountain rainforest of Nyungwe National Park. 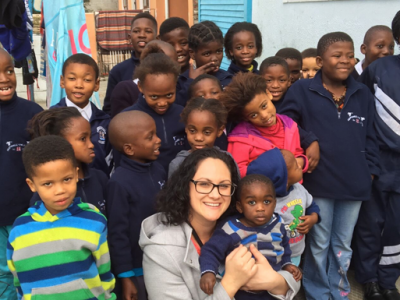 Nowhere does diversity quite like South Africa. Home of the deserted Kalahari, the iconic Table Mountain and Cape Point, Kruger National Park’s wildlife-packed savannah….the list goes on. South Africa is one of those rare destinations that has something for absolutely everyone. A holiday to Africa isn’t complete without a trip to South Africa. They may be two of the smallest countries in Africa but Rwanda and Uganda have a lot to offer. 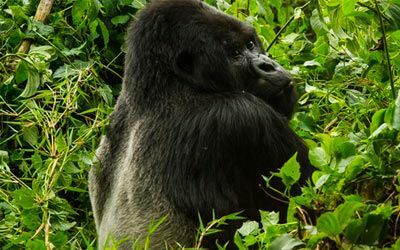 Rwanda with its world-famous gorilla trekking and Uganda, home to the tallest mountain range and largest lake in Africa, these two countries are quickly becoming must-see destinations for anyone travelling to Africa. 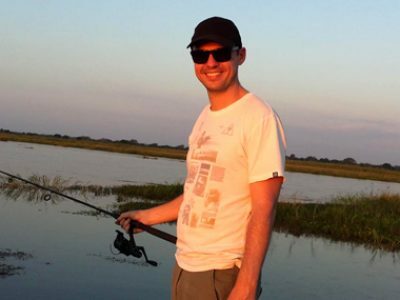 Zambia is quickly becoming a must-do destination in South Africa. With 3 huge rivers contributing to its abundant wildlife (the Kafue, the Luangwa and the Zambezi), Zambia also boasts the world-famous Victoria Falls. Zanzibar's white sand beaches have to be seen to be believed, lined with palm trees to form post-card perfect vistas wherever you look. Zanzibar is the perfect spot for post-safari relaxation or simply an idyllic beach holiday with a twist of something special. 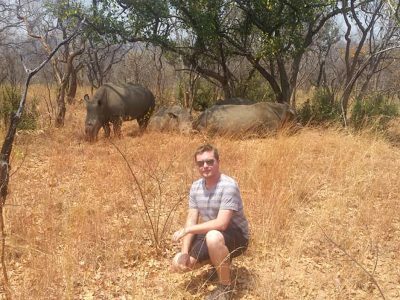 Hailed as one of the most spectacular countries in Africa, Zimbabwe is renowned for its breathtaking landscape and diverse wildlife. 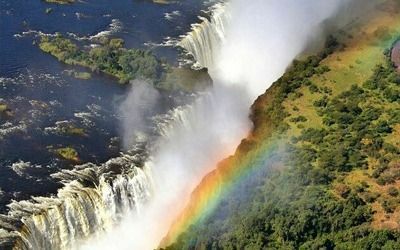 Experience the power of Victoria Falls - the world’s greatest curtain of falling water. Embark on a Zimbabwe Safari and immerse yourself in their stunning parks and reserves! 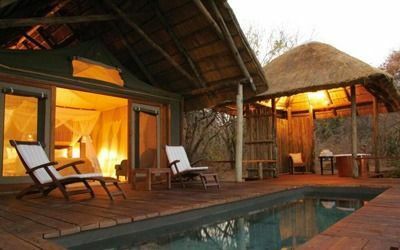 Safari Lodges are dotted all over this dazzling continent and there are a diverse range of options on offer ranging from luxury to comfortably rustic, and everything in between. No matter what your desire, we have a lodge that will surely meet your needs. See a tour that you like the look of but want to add on or remove some activities? Not a problem! Eclipse Travel can tailor any of the tours that you see on our website to ensure that your holiday is exactly the way you want it. Speak to one of our friendly consultants about planning your dream holiday today. 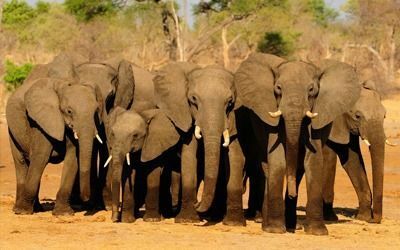 Africa, a vast continent boasting some of the most spectacular destinations and scenery, can often be a daunting destination to travel to so why not join one of our exciting group tours and experience the magic of Africa whilst making new friends along the way.